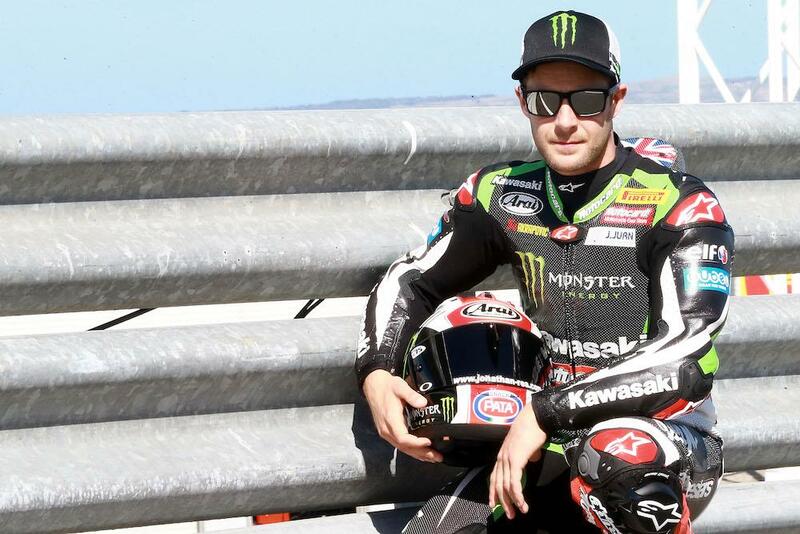 Jonathan Rea has said his motivation for the 2017 Superbike World Championship will come from ‘sticking one over on his rivals’ as opposed to clinching a historic triple world title on the bounce. The Northern Irishman insists he’s not thinking about the history books as this weekend’s opening round gets underway at Phillip Island, but is keen to show his rivals who is boss as he returns with the number one plate for the second year in a row. Rea has been the man to beat over the last two seasons and heads in to 2017 with a huge target on his back, but few would bet against him becoming the first rider in history to win three consecutive WSB titles. “Motivation for me does not come from a possible ‘threepeat’ Rea told MCN's Gordon Ritchie. “Motivation for me comes from beating my rvials, beating Tom, beating Chaz, Eugene and Melandri. “It’s a huge rivalry in your head. It’s not me thinking about money, or a repeat, or history books. It’s about these guys I race against and the things they say that piss me off! That’s where the motivation is; beating your rivals. It’s not even about being world champion as I’ve done that, it’s now about trying to stick one over on my rivals. Read the full interview with Rea in this week’s MCN.